Whether it’s commercial or residential, you can harness your property’s positive qi areas through classical Feng Shui. Even from overseas, Feng Shui master Adelina Pang can help you harmonise your surroundings for health and prosperity, whether you’re Singaporean, English or any nationality. People of all cultures and creeds can benefit from utilising Feng Shui principles in their home or workplace. When clients engage principal consultant Adelina Pang to personally conduct an overseas audit on Feng Shui for properties outside Singaporean territory, all travel and accommodation expenses are to be taken care of by the client. Adelina is also available for phone meetings and email consultations for overseas clients, but as with in-person overseas meetings all phone bills must be fulfilled by the client. Achieve balance, compatibility and more with the masterful guidance of Adelina Pang. Direct the flow of qi in your space with expert consultation, then see the boost in the vitality and wellbeing levels of all who enter. 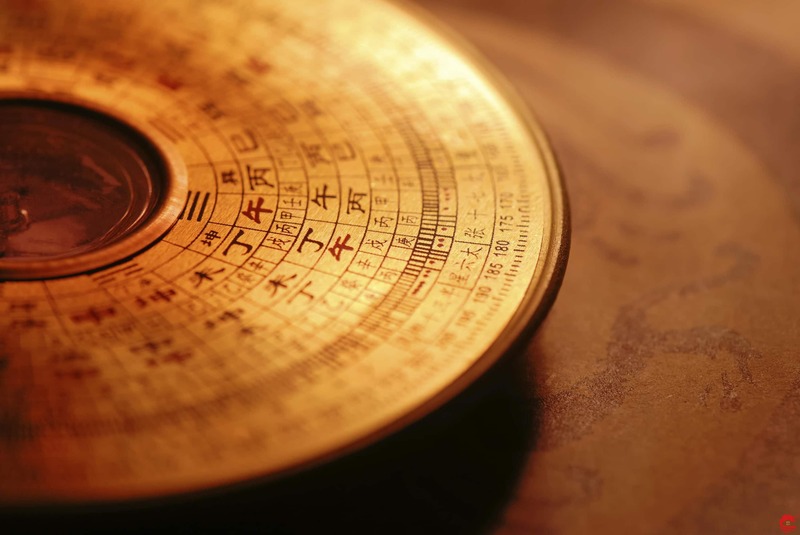 To find out more about the workings and benefits of Feng Shui, visit this page for additional information. To request a quote on our quality, authentic services, fill out a quotation request form here.